This 3 bed, 1 full bath bungalow is within walking distance of downtown Berrien Springs, the schools, and the community library. Washer, dryer, refrigerator, and stove all stay. Home also features nicely updated kitchen and bathroom, lots of storage including a spacious pantry, convenient 1st floor laundry room, a fenced back yard and a large deck great for outdoor recreation, and a large garage with new roof. Home is in Berrien County and the Berrien Springs school district, and (by car) is less than 5 minutes from Sylvester Elementary School, Mars Elementary School, Berrien Springs Middle School, Berrien Springs High School, and Discovery Academy. 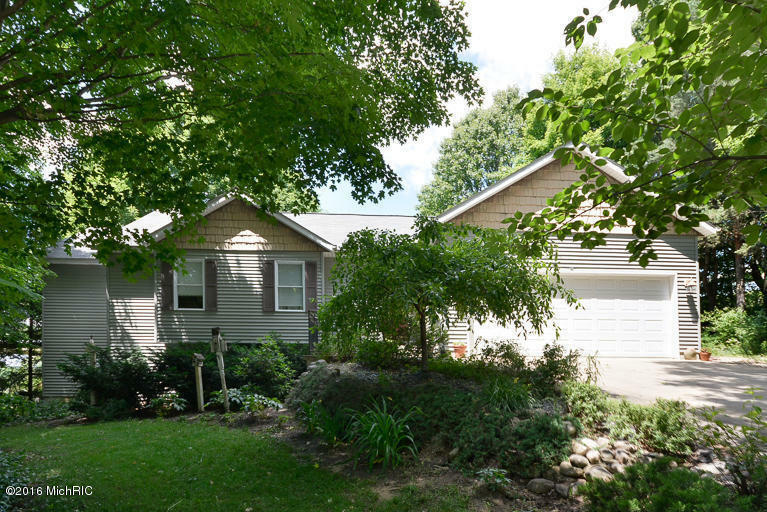 You can reach Berrien Property about this home at 269-695-9595, or check out more homes for sale in Berrien Springs, Michigan, or more homes for sale in Berrien County MI. This well-maintained 5 bed, 3 full bath walkout ranch home is situated on 0.4 acres on a quiet cul-de-sac and is equipped with washer, dryer, refrigerator, oven, range, microwave, and dishwasher. Home features rolling vineyard views from the dining area and the main level sunken living room (with vaulted ceiling and fireplace); a main floor master bedroom with plenty of space, tray ceiling, and extra large master bath with walk-in closet, whirlpool tub and separate shower; lower level 4th bedroom with daylight windows, full bath, and 5th bedroom suite with bathroom access; and a huge lower level family room. Very bright and open. Home is in Van Buren County and the Lawton school district, and is within 6 to 8 minutes of Lawton Middle School and Lawton High School, and is less than 5 minutes from Lawton Elementary School. 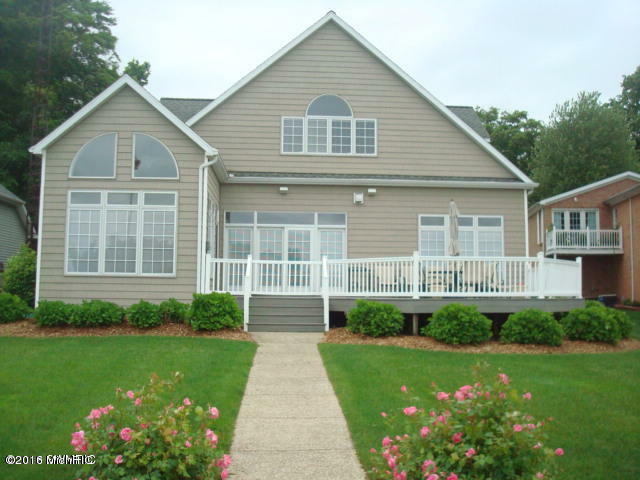 You can contact Berrien Property about this home at 269-695-9595, or try searching for more homes for sale in Lawton, Michigan, or more homes for sale in Van Buren County MI. 60 feet of frontage on the all sports Magician Lake (one of the Sister Lakes) are just the beginning of what's in store for the buyer of this 3 bed + 3 full bath, 2 story home on Maple Island. Custom designed and built in 2004, this home offers spectacular views, a cozy lakeside 4 season room, a lakeside deck, a 3 car attached garage with finished bonus area above, and a framed and insulated second story of the home itself which would be perfect for additional bedrooms, a rec area, or another master suite overlooking the lake. It's a very spacious, open flow home. Maple Island also offers a center island park with volleyball, basketball, playground, tennis, etc. All this just 2 hours from Chicago! 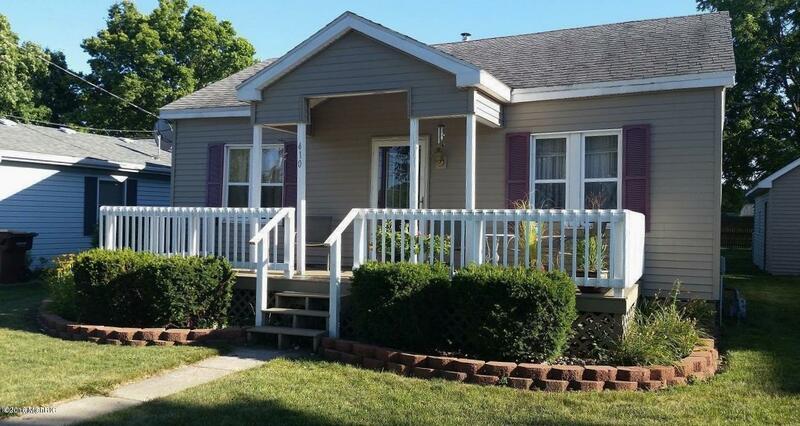 Give Berrien Property a call about this place today at 269-695-9595 so we can help make it your own home away from home. 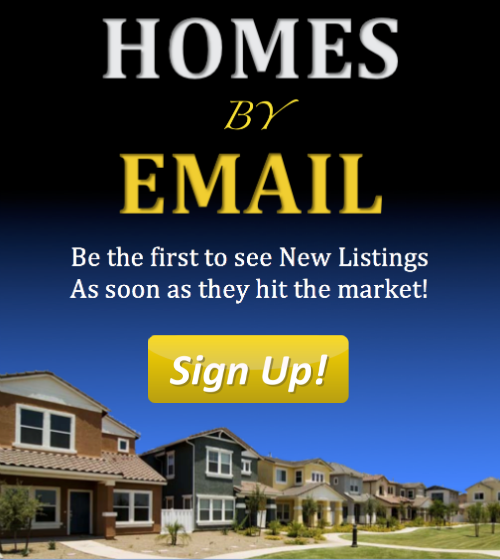 If you'd rather keep looking, we have a few more links that might save you some time: feel free to browse through more Magician Lake homes for sale, more Sister Lakes homes for sale, more Cass County homes for sale, or more Waterfront Homes in Southwest Michigan.